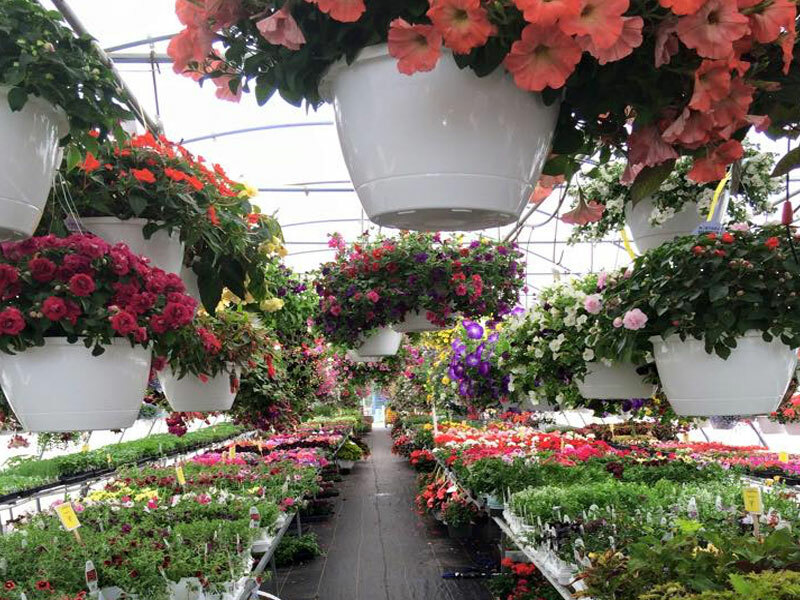 The Garden Center at Charlie’s Hardware & Rental bursts with blooms in May and June. 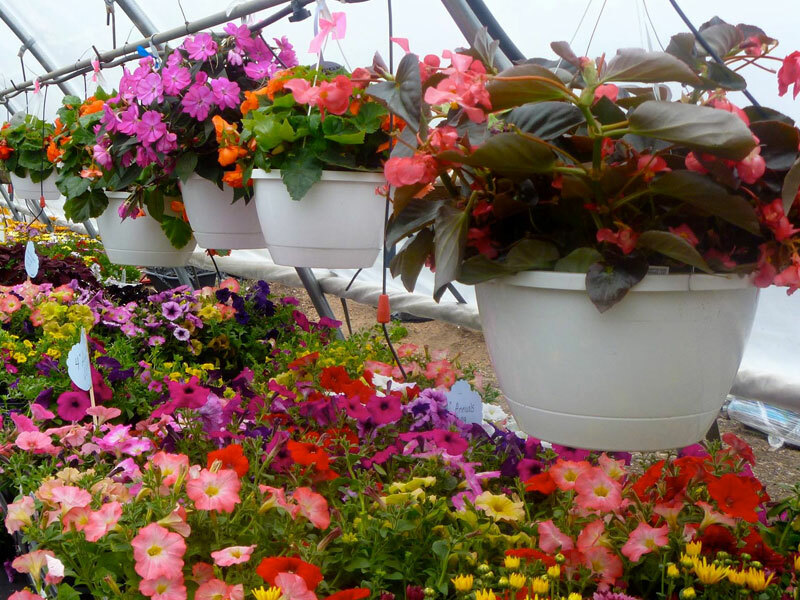 Our friendly greenhouse staff can help you with all your garden questions and needs and is available to customize your own pot or container, too! Need to beautify your porch or back yard? We carry Adirondack chairs in various colors, bird baths, shepherd’s hooks and other garden decorations. If the vegetable garden is your priority, we can help with vegetable plants, herb plants, tomato cages and soils. Make sure to stop often as we receive new shipments every week during May and June.